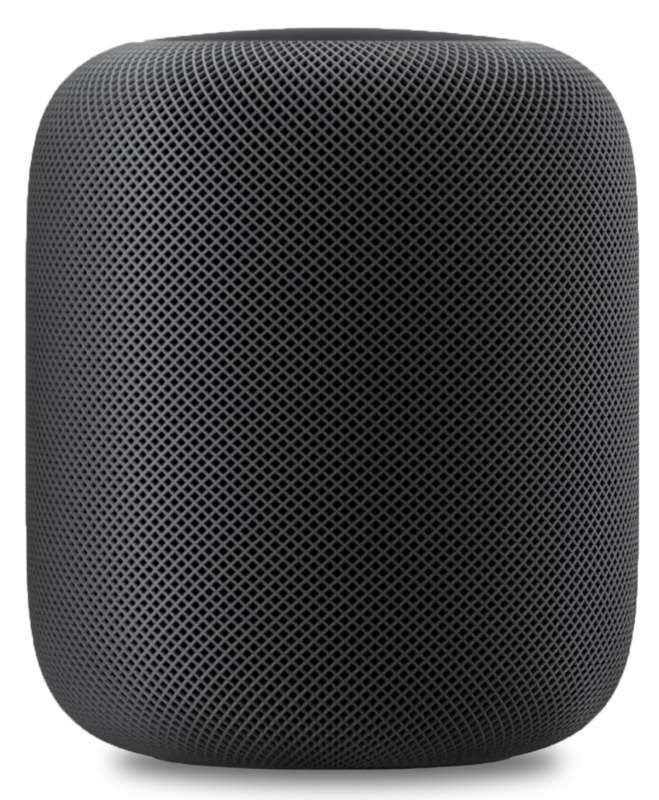 HomePod is a powerful speaker that sounds amazing and adapts to wherever it’s playing. It’s the ultimate music authority, bringing together Apple Music and Siri to learn your taste in music. It’s also an intelligent home assistant, capable of handling everyday tasks — and controlling your smart home. HomePod takes the listening experience to a whole new level. And that’s just the beginning. Apple built the high-excursion woofer with a custom amplifier to play a wide range of deep, rich bass. A powerful motor drives the diaphragm a full 20 mm — remarkable for a speaker this size. 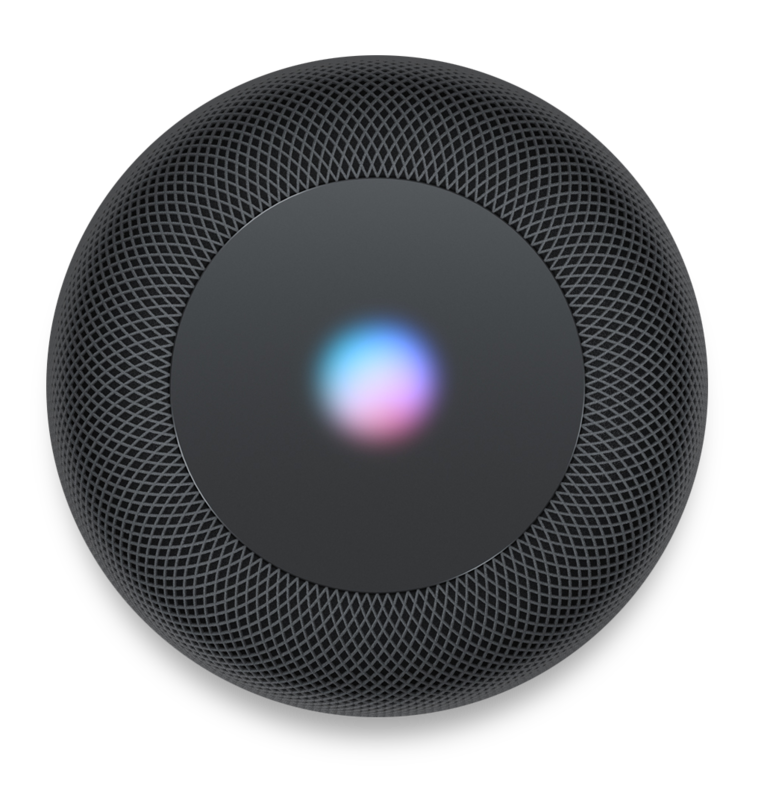 Meanwhile, HomePod uses an advanced algorithm that continuously analyzes the music and dynamically tunes the low frequencies for smooth, immersive sound. 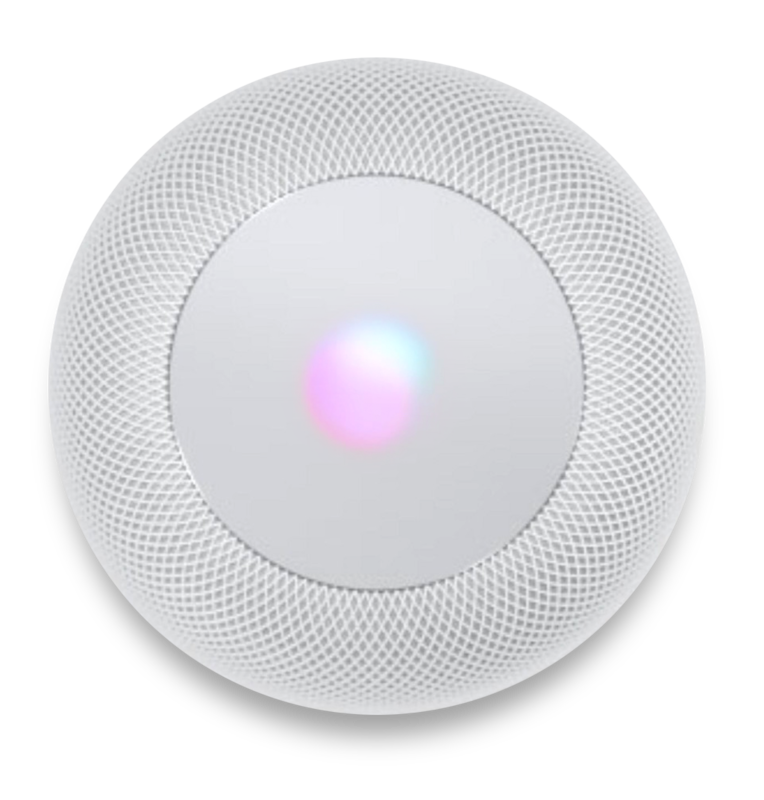 HomePod has a unique array of seven beamforming tweeters. Each with its own amplifier and transducer. And each custom designed with a precision acoustic horn that focuses sound for tremendous directional control. Creating an all-encompassing sense of space — and consistent, high-fidelity audio everywhere in the room. An Apple-designed A8 chip powers the most complex audio innovations in HomePod. Like real-time modeling of the woofer mechanics. Buffering that’s even faster than real time. Upmixing of both direct and ambient audio. Beamforming so the microphone can hear you over the music. And advanced echo cancellation. So you get amazing sound without even thinking about it. AppleCare+ doesn’t just give you peace of mind. 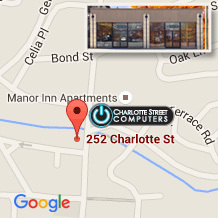 It’s your gateway to award-winning service and support for both hardware and software. Every Apple device comes with a limited one-year warranty and 90 days of Apple phone support. 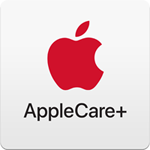 By purchasing AppleCare+ you can extend your warranty and support. See *Details tab for more info. Every HomePod comes with one year of hardware repair coverage through its limited warranty and up to 90 days of complimentary support. 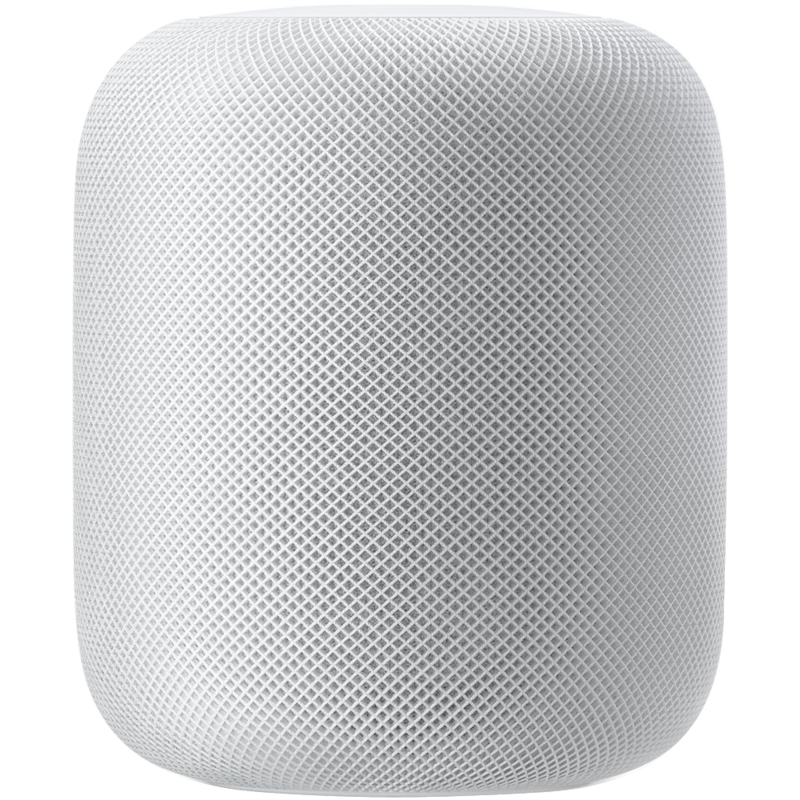 AppleCare+ for HomePod extends your coverage to two years from the original purchase date of your HomePod and adds up to two incidents of accidental damage coverage, each subject to a service fee $39, plus applicable tax. In addition, you’ll get 24/7 priority access to Apple experts by chat or phone.